From Flatglass rooflights, to large-area roof glazing systems, through to fully bespoke rooflight solutions, our products will help you to make the most of daylight. Roofglaze designs, manufactures and installs an unrivalled range of flat roof skylights and large-area rooflights to suit various project types – ranging from offices and schools, to hospitals and private homes. At Roofglaze, you will find a wide range of glass skylights, roof lanterns and dome rooflights for flat roofs at competitive prices, with all our products available for delivery across the UK. 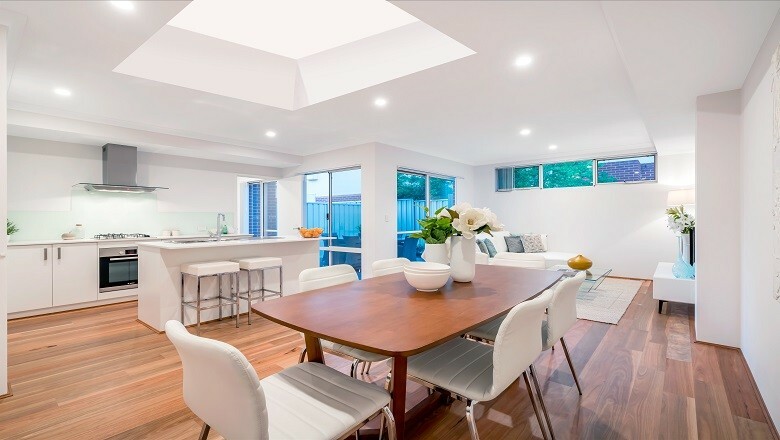 Flatglass rooflights look great in any setting, offering outstanding value and performance. Quick and easy to install, they are fully compliant with UK Building Regulations. 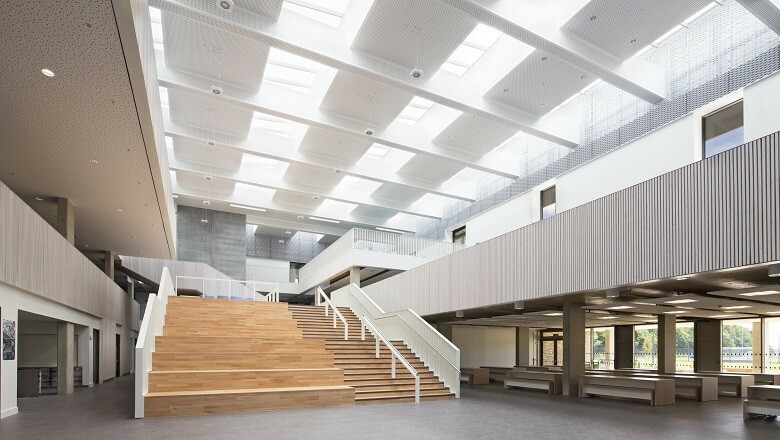 Our rooflights provide an effective solution to increase natural daylight in all kinds of buildings - from retail parks and leisure centres to schools, hospitals, offices and more. Roofglaze is not a company to stand still. Subscribe to our newsletter and keep up to date with developments and get early access to special offers. Our products range from the Flatglass rooflights that we manufacture in-house to bespoke glazing systems tailored to suit your exact project requirements. Our friendly team is ready to help you make the most of daylight. If you require any further information, please feel free to contact us with your enquiry.